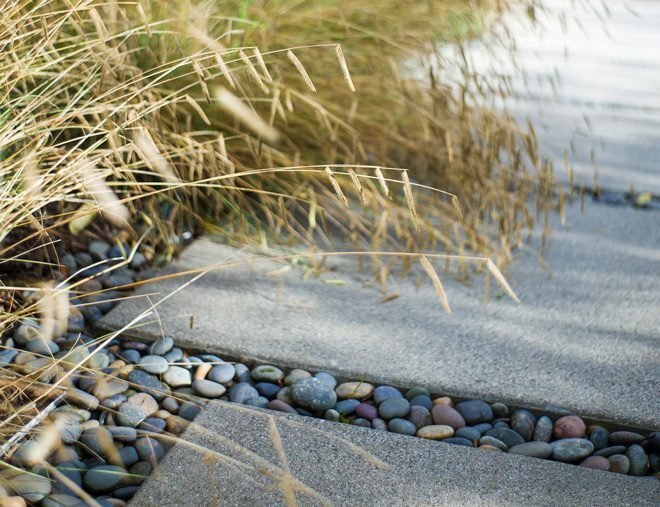 Marilee Kuhlmann is a Los Angeles-based landscape designer and president of the Urban Water Group. Marilee believes design, education, and activism are key to creating gardens that are climate appropriate and mindful of local resources. Tom Fischer is senior acquisitions editor at Timber Press where he works with many of today’s creative horticulturists who are reinventing how they design and maintain gardens. Bob Hyland is a Portland, Oregon-based horticultural consultant and designer who believes boldly beautiful gardens are important and charismatic instruments for helping everyone, not just gardeners, navigate today’s environmental challenges and lifestyle shifts. The 2016 Pacific Horticulture Water-Sensitive Landscape Design series with guest editor Marilee Kuhlmann. “Where did the Water Go? 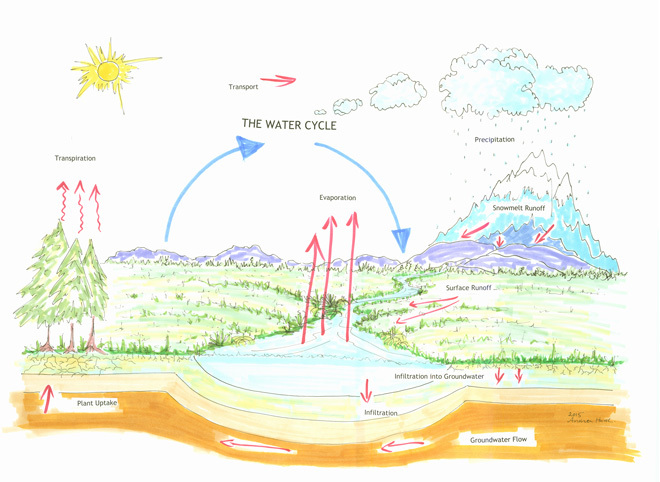 A Watershed Approach” – Part 1: This article advises us all to step back and look at water resources from a broader perspective that factors in regional geography and hydrology, consider everyone involved, and make decisions based on the health of the whole system. 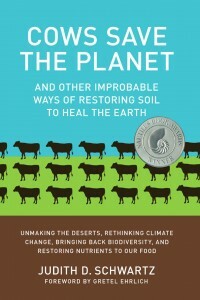 “The Big Shift, Earth’s Renewal from the Bottom Up” – Part 2: Authors Marilee Kulhmann and Paula Henson explore surprising revelations recently uncovered about earth science and propose new alternatives to traditional garden practices. And how gardeners can help heal the planet. “Designing for the New Normal, Asking Questions” – Part 3: Tom Rau, a landscape architect specializing in watershed design, talks about retooling the design process and working to devise creative solutions for more resilient landscapes that enhance and support our environment. “Making a Difference, Managing Water” – Part 4: Creating gardens during an extended drought means more than making smart plant choices. Our series has covered shifting climate patterns, nurturing soil biology, and adjust our approach to designing gardens. But it all comes down to water. “Browning of the Greensward (Revisited)” – In the summer 2015 issue we excerpted a story written by Russell A. Beatty that first appeared in the fall 1977 issue of Pacific Horticulture, in which Mr. Beatty thoughtfully examined the sweep of California’s history and its impact on contemporary attitudes toward landscape design, factoring in our yearning for Paradise, and a stubborn tendency to manipulate the environment in spite of climatic realities. Since its publication nearly four decades ago, this has been our publication’s most requested article by both homeowners and industry professionals alike. “The Changing Western Climate: How It’s Likely to Affect You, Your Garden, and the Climate Zone Maps You Depend Upon” – A thoughtful article by Jim McCausland from our 2008 archives that advises gardeners to look at the big picture and understand the nuances and implications of a warming climate. 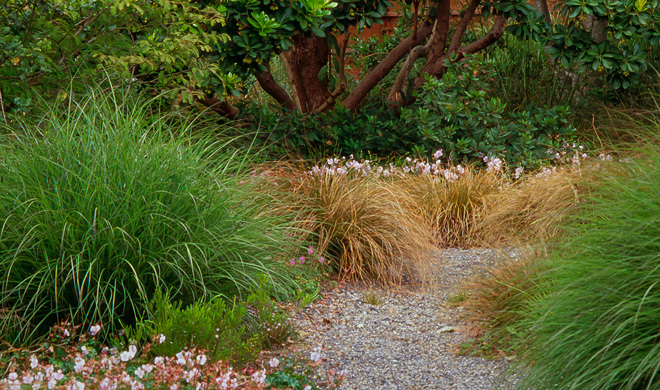 “Green is the Color of Nature” – San Francisco Bay Area landscape designer Andrea Hurd makes a case for the importance of gardens during times of drought and their ability to offset negative aspects of a increasingly warmer climate. “Making (the Most of) Rain in LA” – The story of a Los Angeles couple that didn’t wait for water restriction to control their tropical paradise and how they went about creating a rainwater harvesting system based on actual irrigation needs. “Quiet Crisis, Saving Trees in Los Angeles” – Contributor Andy Lipkis, founder of TreePeople, talks about how the loss of trees is a tipping point that begins a vicious cycle of creating an ever hotter and drier urban climate that threatens our cities’ health and livability. 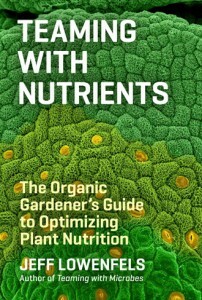 This book is a practical and thorough DIY guide for home gardeners looking for simple, easy-to-implement projects to create water conserving, efficient rain gardens. An enthusiastic look well grounded in solid science at living soil and its critical role in sustaining productive organic gardens and a nutritious harvest. The Water Issue, in this November 2016 special edition of Digger magazine, an Oregon-based trade publication, contributors examine water rights, water conservation, and water quality, challenging factors impacting nurseries today, and take a look at meeting the growing demand for low-water plants. 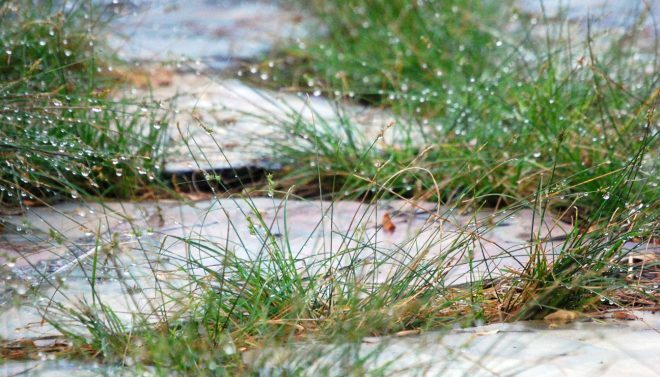 Design inspiration and practical advice prove that water-wise gardens can be both beautiful and efficient with previous water resources. 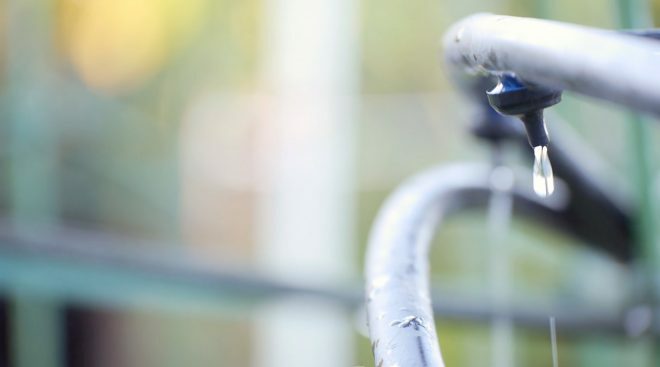 The Los Angeles-based author offers strategies for homeowners to radically reduce their water use and an expert guide to practical, low-tech solutions for conserving and harvesting water around the home and garden. 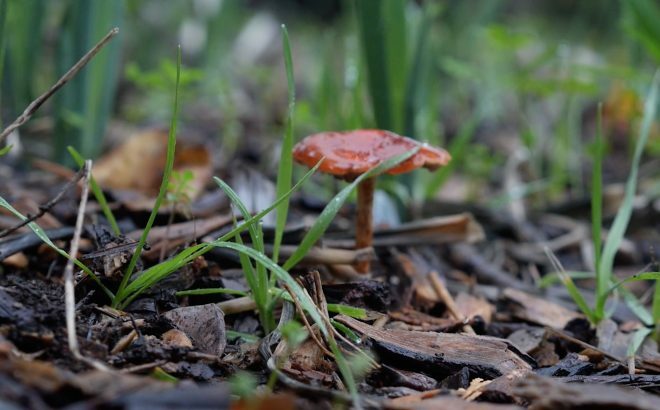 Rescape California offers workshops on eliminating turf, watershed approaches to landscape design, rainwater harvesting, designing drip irrigation, and more, for horticultural professionals and laypeople. Find out more at www.rescapeca.org. TreePeople is committed to inspiring and supporting the people of Los Angeles and their efforts to plant and care for trees, harvest the rain, and renew depleted landscapes. Find out more at www.treepeople.org.